This event is in the past. Please visit the event page for latest updates. Set better priorities, manage your personal growth, and increase your personal effectiveness across all levels of your career. 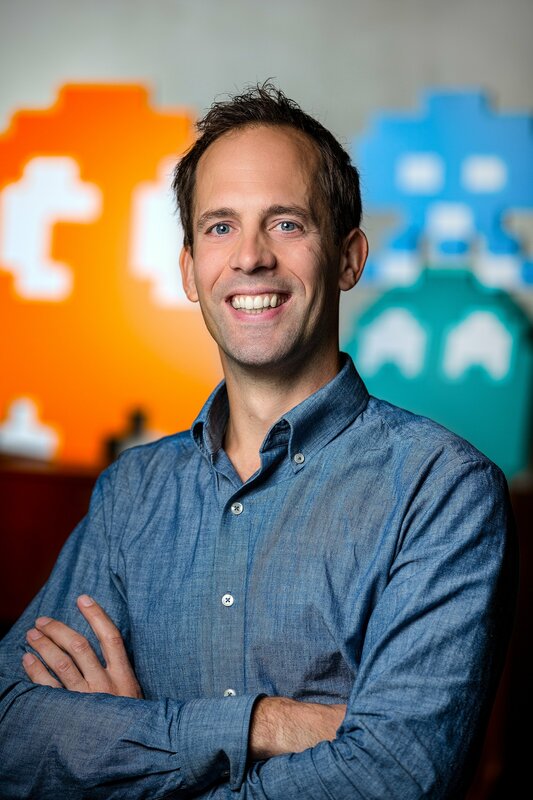 At State of Product Management, you can expect three tracks with fast-paced, interactive sessions about the latest, progressive, topics in product management. 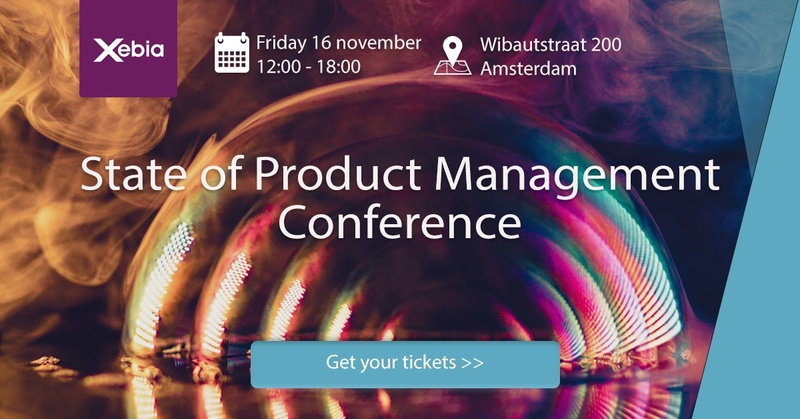 The State of Product Management Conference is the event of the year for everyone involved in product management: from product owners to product leaders. This is not your ordinary "slobber coffee, cheese sandwich, sit down"-conference. No sir. You will be entertained! will feel re-energized and inspired. More information and registration: State of Product Management.